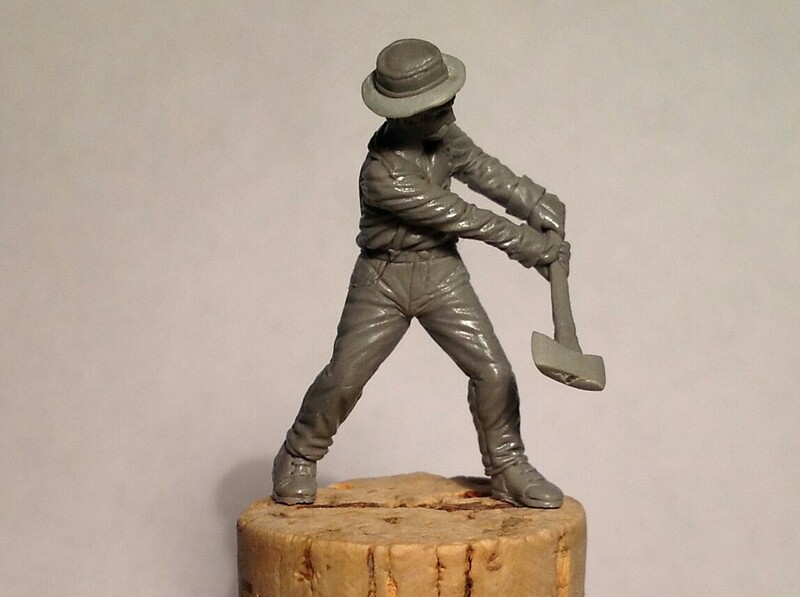 Micah’s work continues to please clients of various miniature industries, often conforming to the styles of the companies commissioning the work, as seen below. 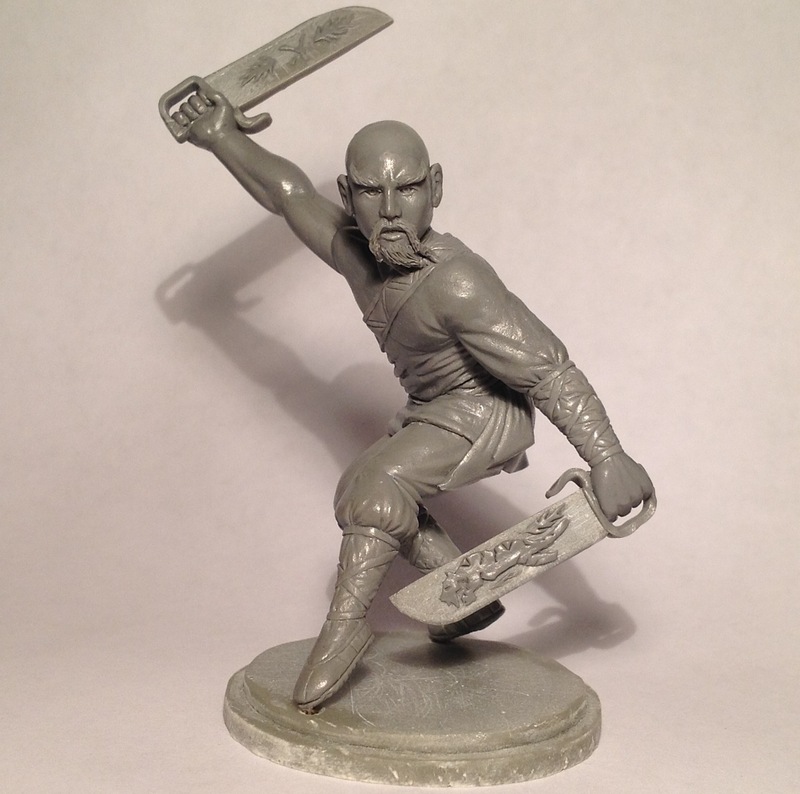 I am interested in purchasing one of your kung fu miniatures. I have bought them previously at middle kingdom miniatures but the company doesn’t seem to be around anymore. Do you sell them directly or is there another company that carries your figurines? 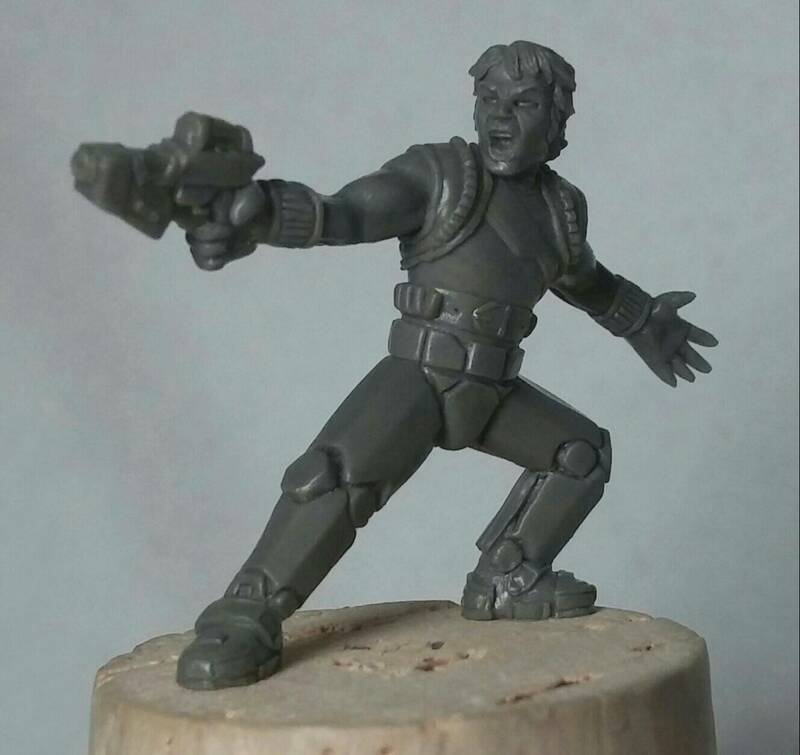 So unfortunately i don’t “sell” any miniatures. I’m a freelancer. 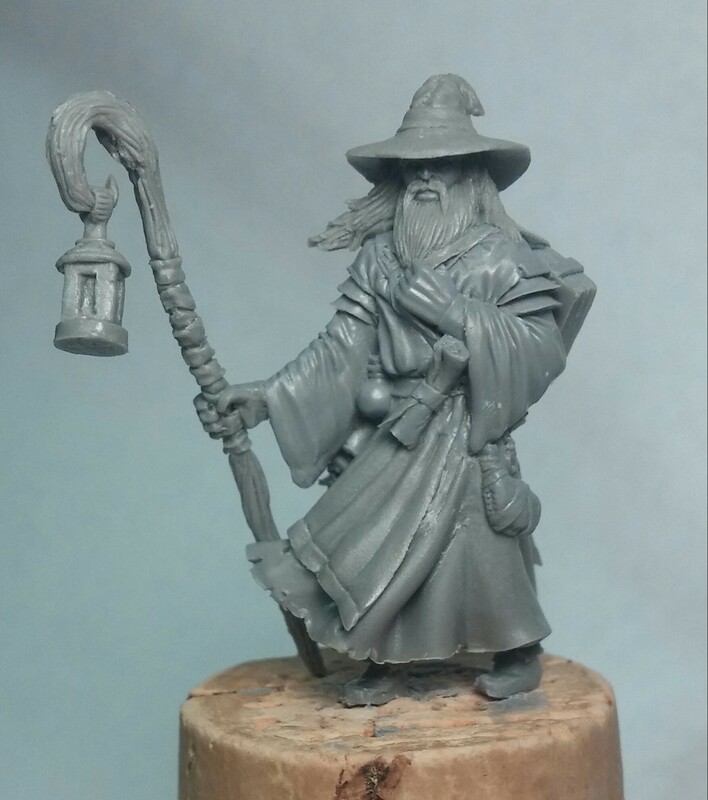 I am commissioned to sculpt a master figure for a company. The company then uses the master, makes an impression in a mold, makes copies and mass produces them. I only get paid to make that First master. That’s how i make my income. It is their intellectual property and they are responsible for making and selling the copies. 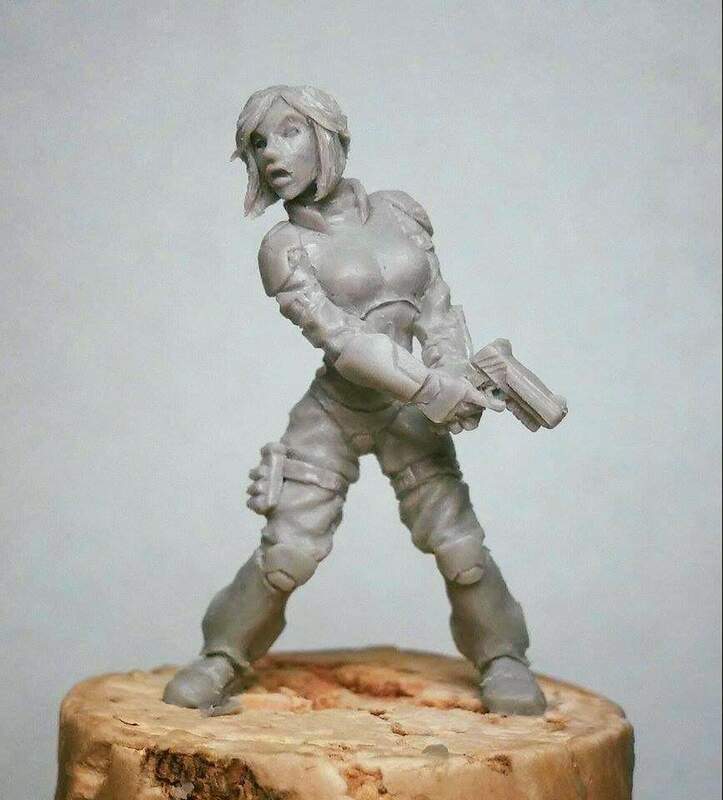 I have tried to contact middle kingdom miniatures with no response recently. I don’t have copies to sell. I have no idea if they’re taking a break, permanently shut down, or something else. I would just continue to watch Amazon and eBay and see if the figures ever pop up. I’m sorry i can’t be more help on this.